SOLD IN ONE DAY!Tucked away in a quiet family friendly cul-de-sac is this immaculate single level well constructed residence. Featuring an easy flowing single level layout, the home is perfect for family living or perhaps those wanting to move away from stairs or less convenient blocks. 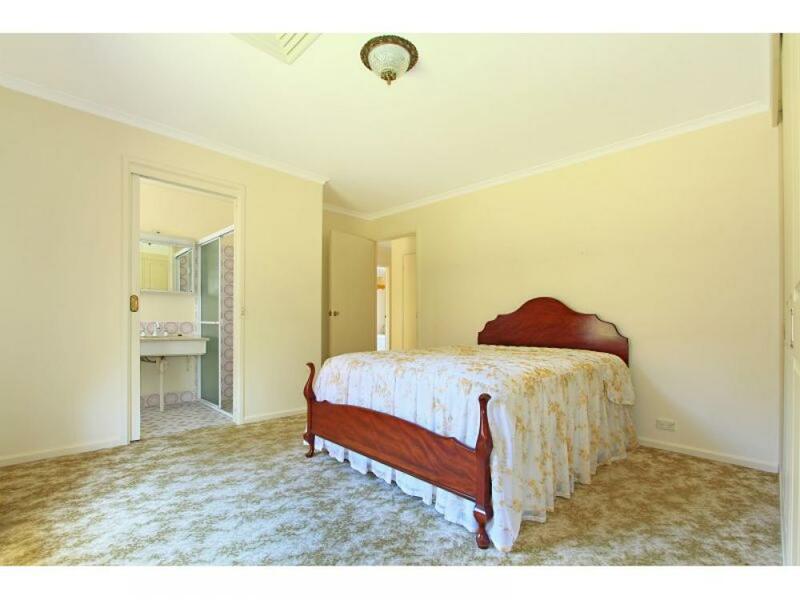 The property comprises of four good size bedrooms, the main with an ensuite. Enjoy the generous living area which flows onto the spacious dining area and modern kitchen. Other benefits include ducted air conditioning throughout the home, freshly cleaned from tip to toe, semi outdoor dining room and separate two car garage which is also a drive through. The best feature of the property is the location and position. It backs onto a large sprawling reserve with a cricket pitch and kids playground, ideal for leisurely strolls with the dog or kicking a ball around with the kids! This property is not just a house on a regular block, it is a lifestyle choice.